Developing solutions for the control and automation of production lines and machines. 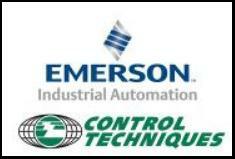 Product advice for industrial automation products. Delivery of components for automation. For more information please contact us by the method you prefer.